Electric scooters being dropped off on city streets by companies like Bird and Lime can reach speeds as fast as 25 MPH and are typically driven on the road alongside cars. But is the software that powers the scooters safe enough to be operating what is essentially a motor vehicle? 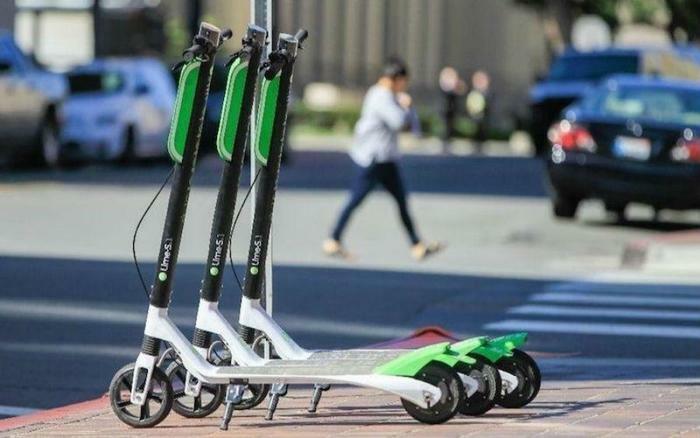 In a company blog post, Lime admitted Saturday that “some riders have been injured” due to a software glitch in which its scooters unexpectedly brake. “...we diagnosed the issue in a laboratory environment and determined that in very rare cases -- usually riding downhill at top speed while hitting a pothole or other obstacle -- excessive brake force on the front wheel can occur, resulting in a scooter stopping unexpectedly,” Lime said in a statement. Lime, which is backed by Uber and valued between $2 and $3 billion, says that the defect is very rare. Lime acknowledges that “some riders have been injured” though it claims that most of the injuries have been “bumps and bruises” and nothing too serious. But reports from abroad suggest that the glitch may be more problematic than Lime is letting on. The city of Auckland, New Zealand reportedly voted to suspend the company following 155 cases of sudden braking. And in January, Lime also stopped service in Switzerland due to reports of sudden braking. In one Swiss case, a rider broke his elbow, and in another, the rider reportedly suffered a dislocated shoulder as a result of the crash. It’s not the first technical glitch that Lime has reported. Last November, Lime recalled 2,000 scooters that were at risk of suddenly catching fire due to a problem in their batteries.